Community Towers consists of 221 units in two, 11-story high-rise towers. Located directly adjacent to downtown Meriden, Community Towers is close to public transportation, shopping, banking and the new Meriden Green. Bus transportation to the Meriden Senior Center is provided weekday mornings and afternoons. 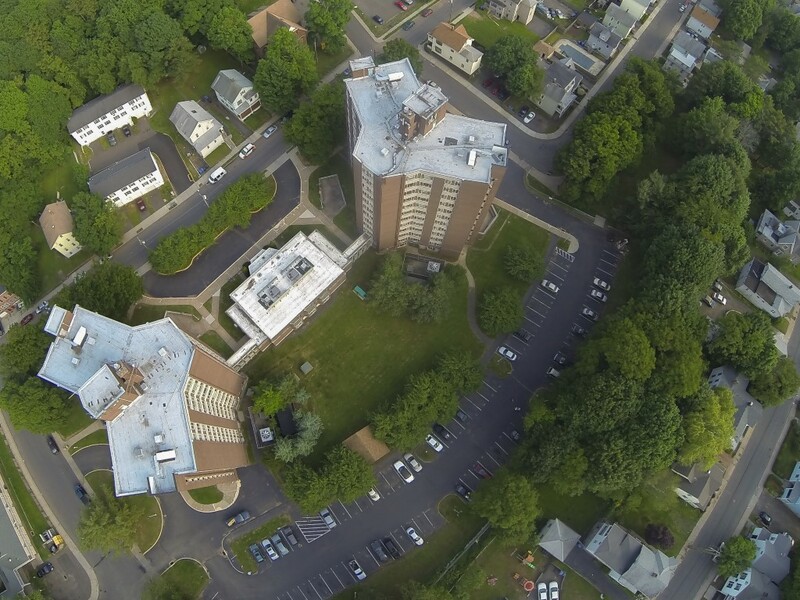 Community Towers is federally funding housing that provides comfortable yet affordable living situations for both the senior and disabled residents of Meriden. Madeline DeJesus is the Asset Manager and can be reached at (203) 235-0157 ext. 7300. Check out the flyover video below!